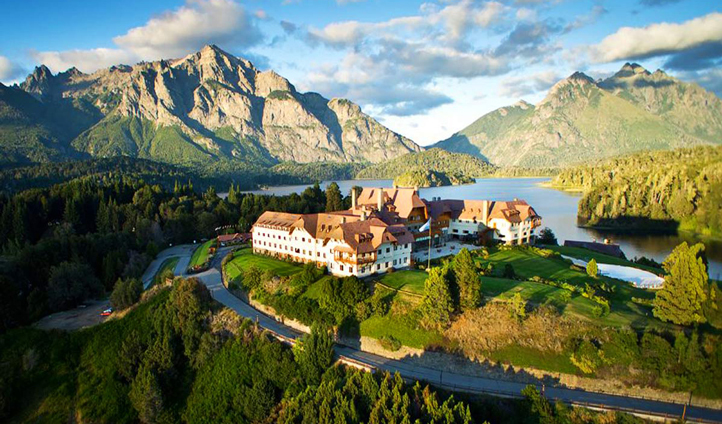 The ultimate retreat for those seeking respite from the city, Llao Llao is a luxurious golf and spa resort with a beautiful setting on the shores of Lake Nahuel Huapi in Argentina’s Lake District. 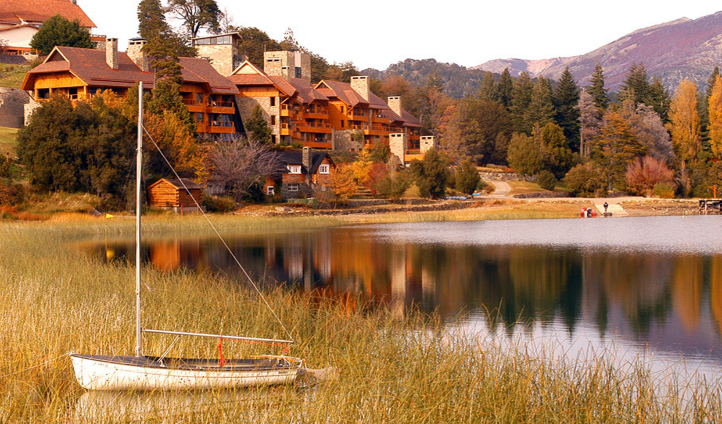 Set in the heart of northern Patagonia, this haven lies close to the beautiful San Carlos de Bariloche. With 205 rooms to choose from, you can cozy up in true Patagonian style after a day of hiking, biking or riding through the incredible scenery of stunning blue lakes, snow-capped peaks and lush forests of the Lake District. Each of the 205 rooms are spacious and decorated in warm Patagonian colors, offering the perfect space to relax with a glass of Malbec in hand after a day out hiking. Most of the rooms feature large windows and balconies that offer sweeping views of the stunning lakes and peaks.